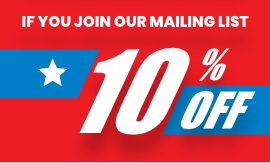 All Trailers are Price on Application Only. 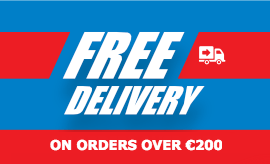 For most up to date information on our trailers for sale and price call 074 97 41466. The T Transporter range is a reinvention of the highly successful TT series design which was originally established from the very first Brian James back in 1979. Keeping to tradition the new T Transporter range is fit for all modern vehicle transportation requirements. Built with commercial as well .. 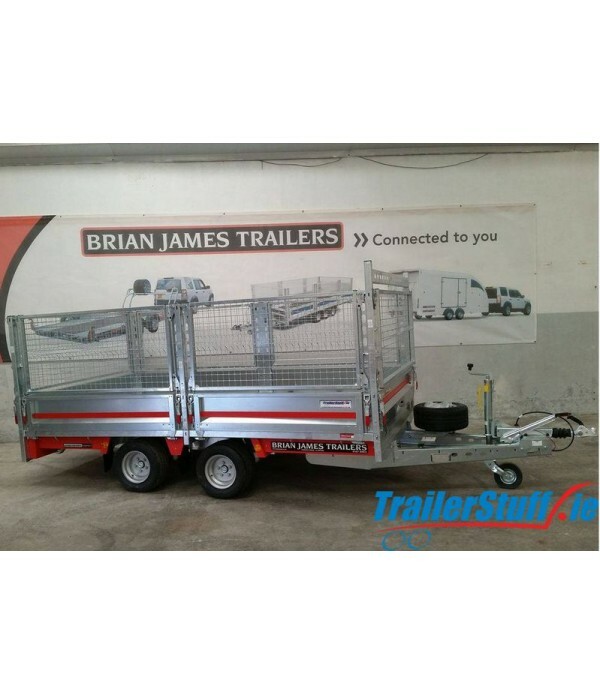 The Brian James A4 Transporter is the leading open car transporter on the market today. 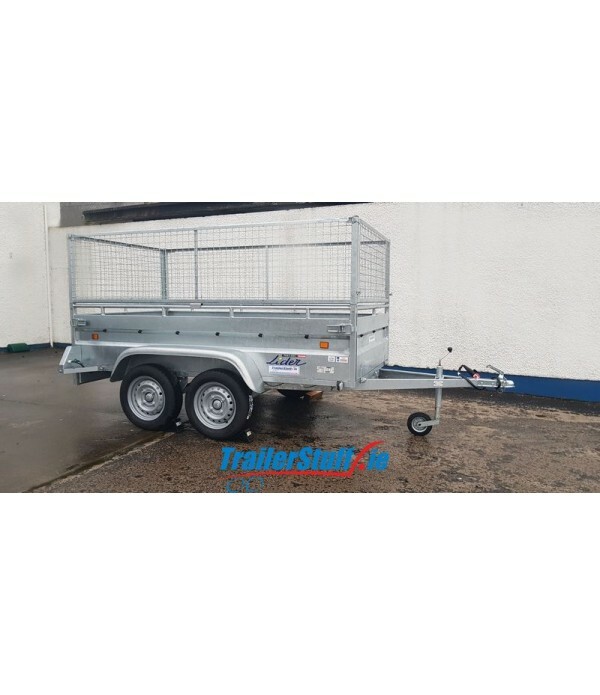 This A4, kitted with the stylish and functional Hi-line Kit, offers a strong, durable galvanised chassis, low bed height and a range topping 3,500kg gross capacity. 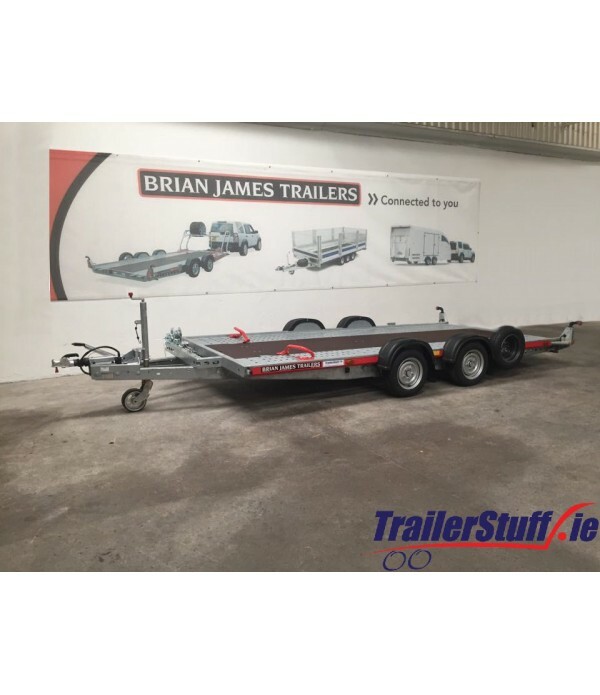 This trailer comes standard with the following..
Brian James C2 Blue single axle transporter. 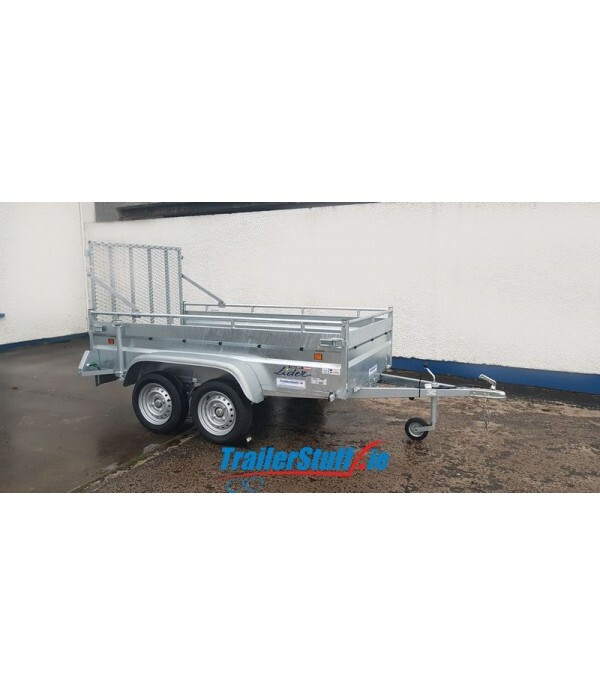 3.20m bed lenght1.80m bed width1,500kg gross weight capacity1,010kg load capacity12" wheel with 155/70R12 tyre1.9m ramps as standardIncludes spare wheel and jockey wheel..
Official Brian James Dealer for Donegal and Connaught. 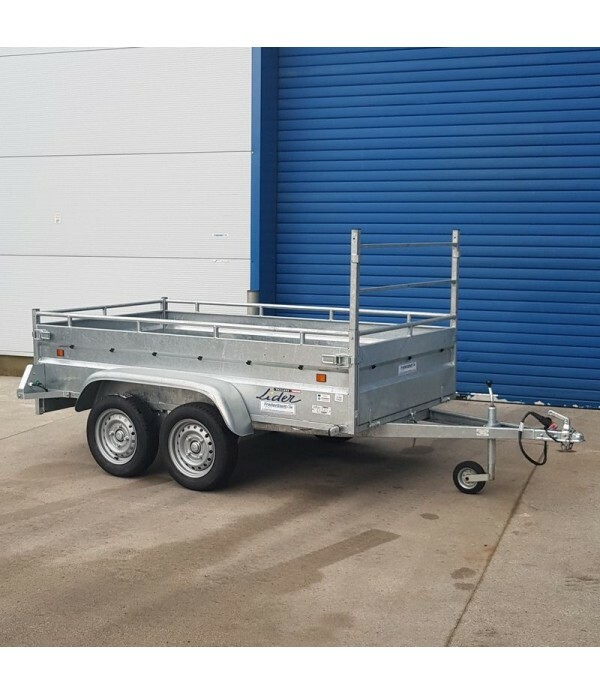 The Shifter's low weight and low chassis height ensure that this brand new design of general purpose trailer posesses immediate advantages over other products. The Shifter's design ensures every detail of operation has been carefully cons..
All Trailers are Price on Application Only. For most up to date information and price call 074 97 41466. Brian James Race Shuttle RS3 model number 330-1010, 4.7mt, 2600kg gross weight. Host of option available of the shelf. Discreet, reliable and secure. An essential item for the safe and secure tr..
All Trailers are Price on Application Only. 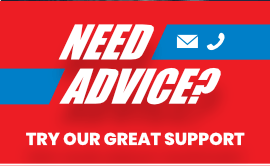 For most up to date information and price call 074 97 41466. 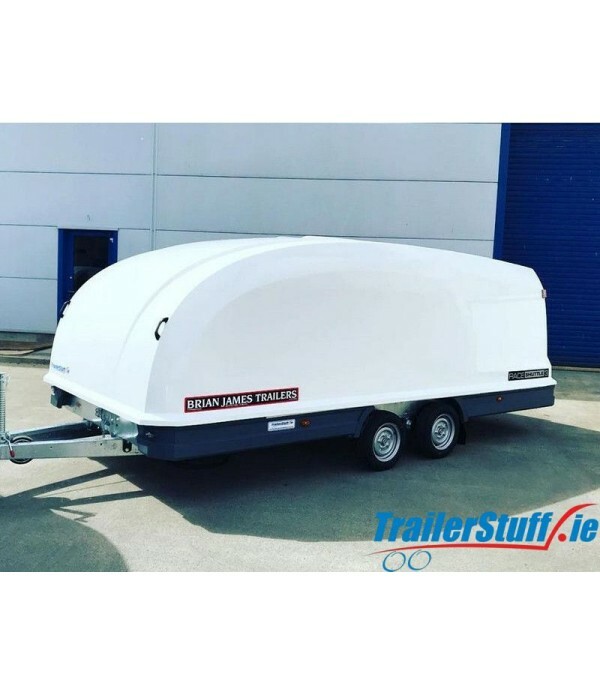 All new Brian James Cargo Compact 470-2222 3.30m x 1.80m (10ft.8 x 5ft.9) 2700kg gross with payload of 2158kg Can be supplied on a 10" 12" or 14" wheel Host of extras available of..
Lider Robust 373948ft x 4ft twin axle utility trailer with a 750kg GVW.This is trailer doesn't require brakes or a licence to tow due to is GVW.Full galvanised steel construction. 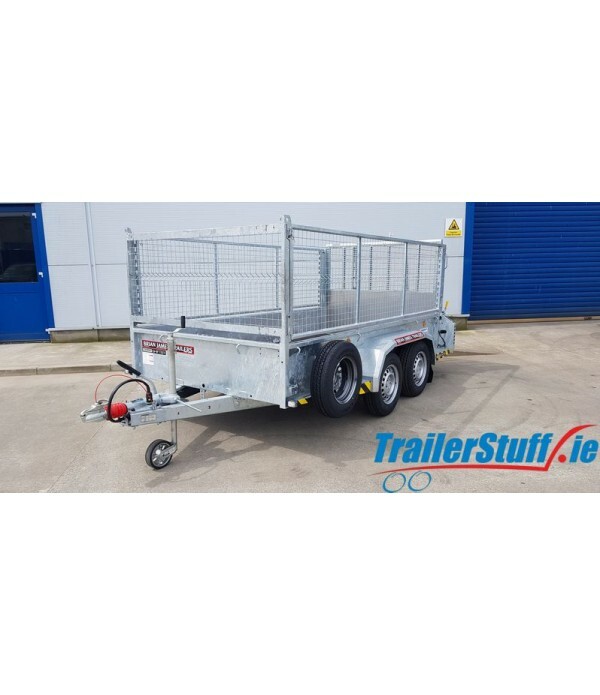 This trailer has full EU Type Approval Certification as per EU Directive 2007/46/EC. 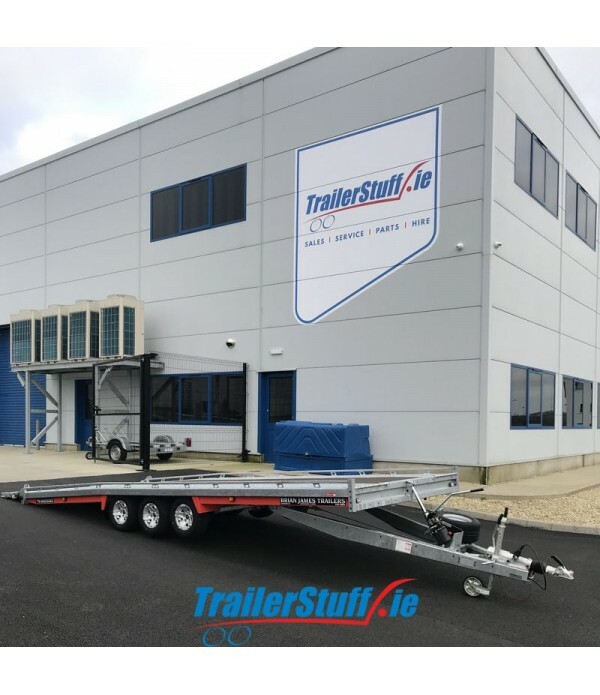 and is supplied with a Certifi..
Lider Robust 37394 8ft x 4ft twin axle utility trailer with a 750kg GVW. This is trailer doesn't require brakes or a licence to tow due to is GVW. Full galvanised steel construction. 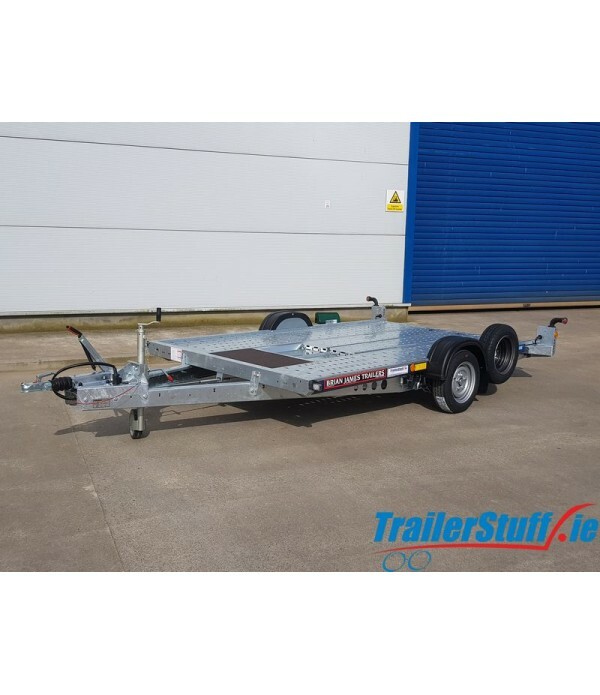 This trailer has full EU Type Approval Certification as per EU Directive 2007/46/EC. and is supplied with a Ce..